2019 John Deere Z994R Diesel 60 in. If diesel is your fuel of choice, then our new Z994R could be a perfect fit for your fleet. With classic Z900 features like the 7Iron™ PRO deck and cross-porting transmission, this is a diesel that can keep going, job after job. Discover below what makes the Z994R special. Heavy-duty chassis components provide strength and durability. Powerful 24.7-hp (18.4-kW) diesel engine delivers superior performance and efficiency. 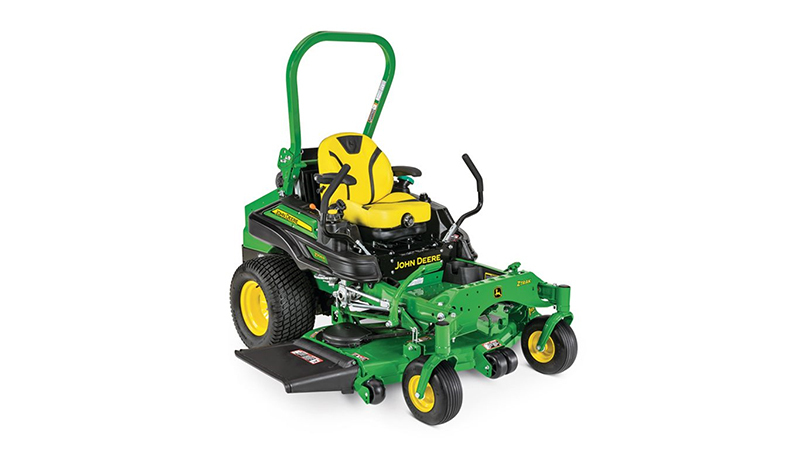 Durable pump and wheel motor hydrostatic drive delivers speeds up to 10.5 mph (16.9 km/h). Exceptional operator comfort begins with a high-quality seat and suspension. Instruments and controls are easy to find and use. Thoughtful designs and high-quality controls promote safe operation. Serviceability features give convenience and maximize uptime.